JUST STEPS FROM SLAUGHTER BEACH! 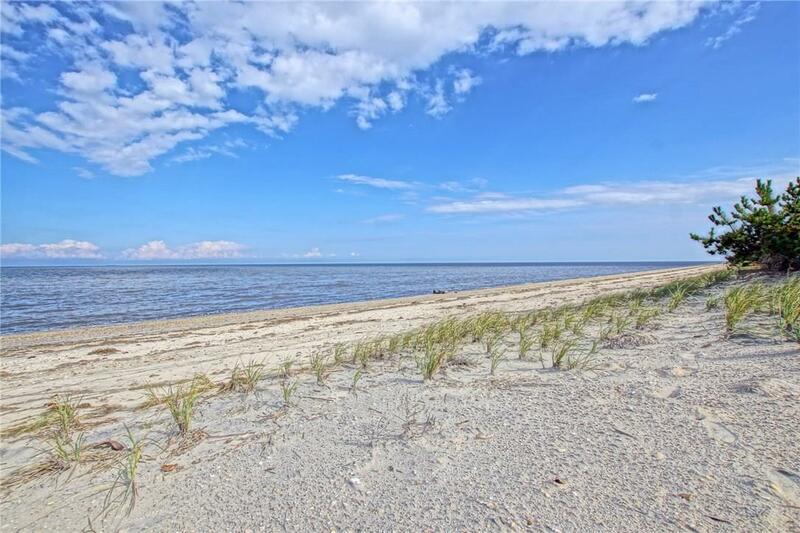 Build your dream beach home on this spacious corner lot. Enjoy the quiet, private Slaughter Beach area and still be just a short drive to all the attractions of Lewes and Rehoboth, Call Today!